Home » Community Happenings » GREEN Friday and Small Business Saturday: storewide sale, free workshops, hot cider and cookies! GREEN Friday and Small Business Saturday: storewide sale, free workshops, hot cider and cookies! What are you doing after Thanksgiving? We’ll have some cookies, but if you enjoy baking, bring some of yours to share! On Nov. 23-25, save 20% on all Community Forklift items AND vintage items in the Salvage Arts Department!!! (This discount applies to all regularly-priced items. Cannot be combined with other sales or used for items from our other consignment partners). Select departments will have deeper discounts – up to 75% off! Get to know your fellow Forklift Fans! (Gentle four-legged friends on leashes are welcome to join the fun too). Show your love for family and friends by making their gift! We have a lot of fun craft workshops & artist demonstrations coming up between now & the end of the year where you can learn some new skills and try your hand at some fun (and affordable!) projects. Reclaim, Reuse, and Recycle by making your very own ornaments out of nuts, bolts, pinecones, etc. Saralyn Salisburywill show you how to construct unique ornaments by reusing assorted hardware pieces and salvaged art supplies (Please note: children must be accompanied by a parent or guardian at all times at Community Forklift). If you think you might attend, please RSVP to Bea(at)CommunityForklift.com so we can be sure to get enough supplies. 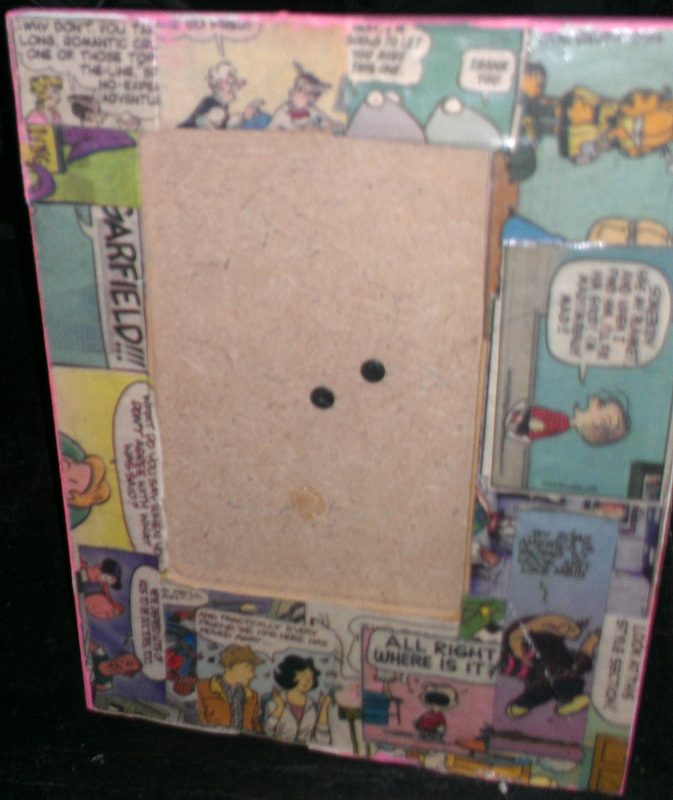 Collage artist Liz Hammondwill be hosting a workshop on how to decoupage picture frames using materials that you already have available at home. This is an interactive workshop and children 5+ are welcome to participate (with parental supervision). 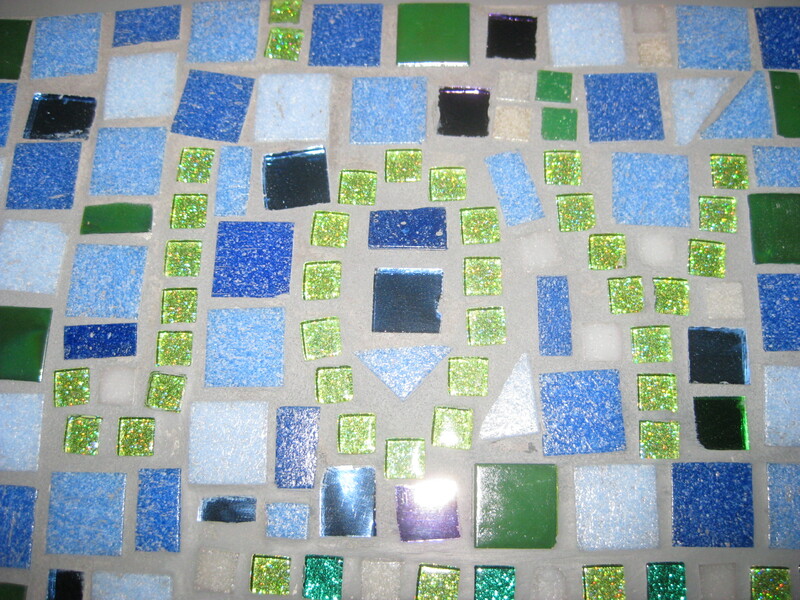 Jenny Marsh of Beloved Community Mosaics will be demonstrating how to make a mosaic panel to decorate your home or office interior, using a variety of materials. 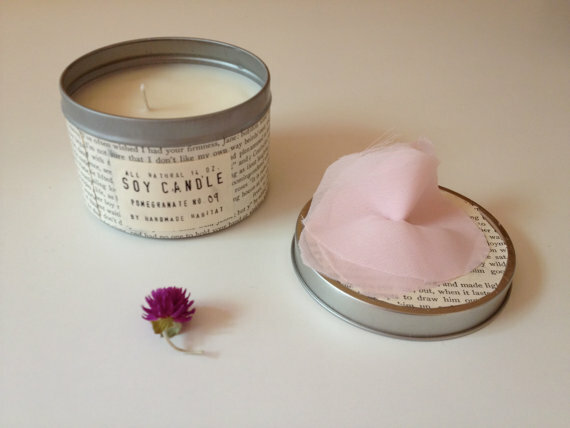 Amina Ahmad of Handmade Habitat will be demonstrating how to make your own soy wax & beeswax candles.